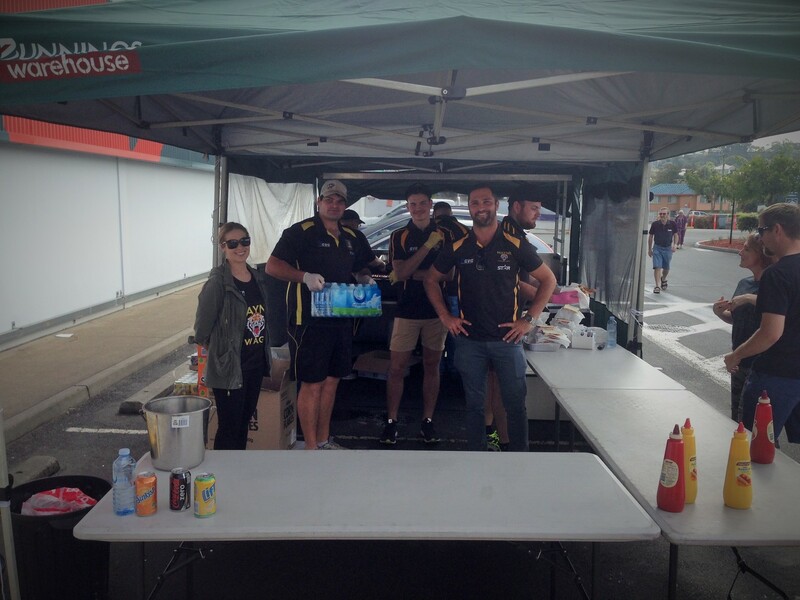 The Mayne Tigers are making the most of the bye weekend before the much anticipated finals with an all day Sausage Sizzle fundraiser at Bunnings Stafford. The Fundraiser is going all day with players and committee on hand cooking and serving sausage sizzles and drinks. 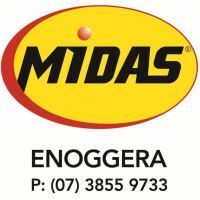 The Mayne Tigers thanks Bunnings Stafford and Ashcrofts Meats from Northgate for their generous support of the club in making this activity possible. Get along to Stafford today and support the Tigers!